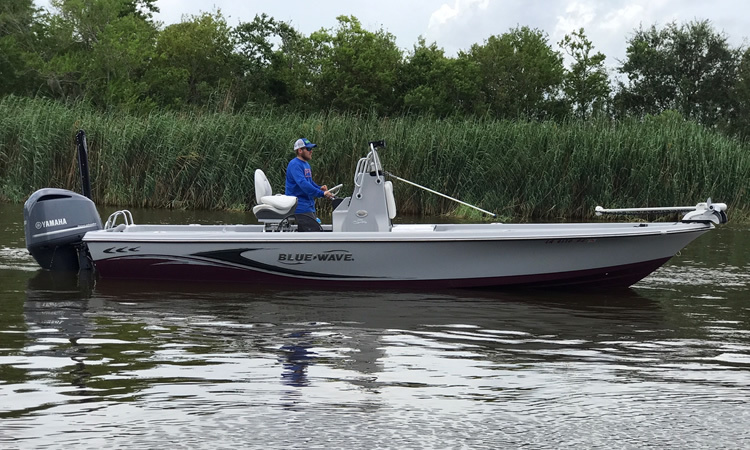 Capt Jared commands his 24ft Blue Wave 2400 Pure Bay, bay boat. He can ensure a great experience out on the South Louisiana waters. We have years of experience as Speckled Trout, Red Fish, and Bull Red Anglers. Show up with your own fishing rig or just use one of our fully equiped fishing poles. Our trips are all inclusive, except for live bait. Call us today to book a trip, inshore or offshore, the experience is yours. A $200.00 deposit is required per boat. We have other local captains that can be reserved for larger groups. We take cash, check, credit card, and paypal payments. Visit the 'What to Bring' tab to prepare for your trips. * Ice will be supplied on board for fish. Everyone must have a 3-day Non-Resident Saltwater Fishing License. Call 1-888-765-2602 in advance, prior to your trip. The State of Louisiana will issue a license number that will remain valid for 3 consecutive days after your request. 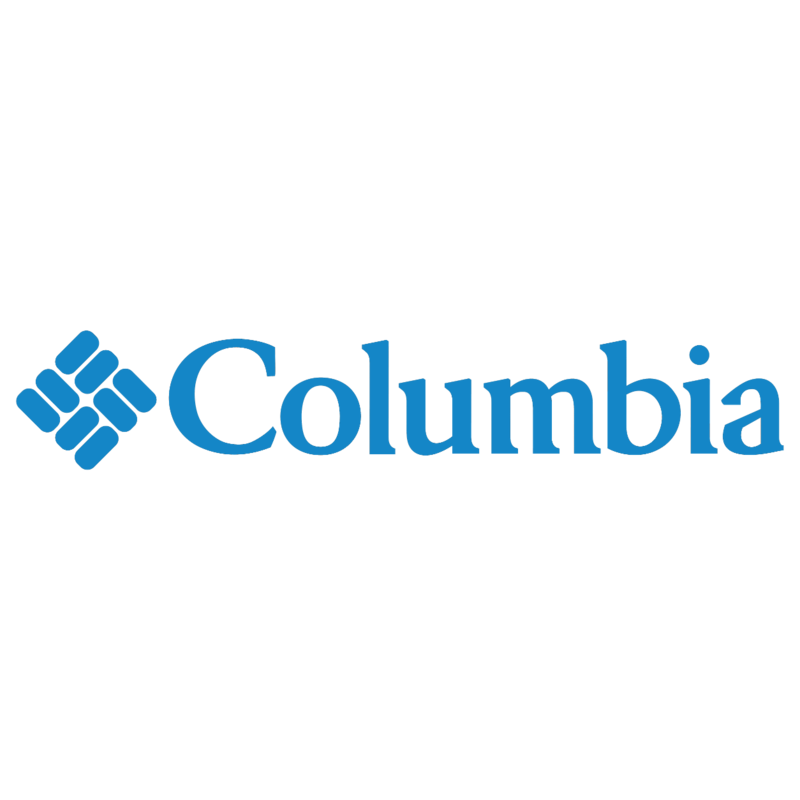 An industry leader in tough tested sports and outdoor apparel. 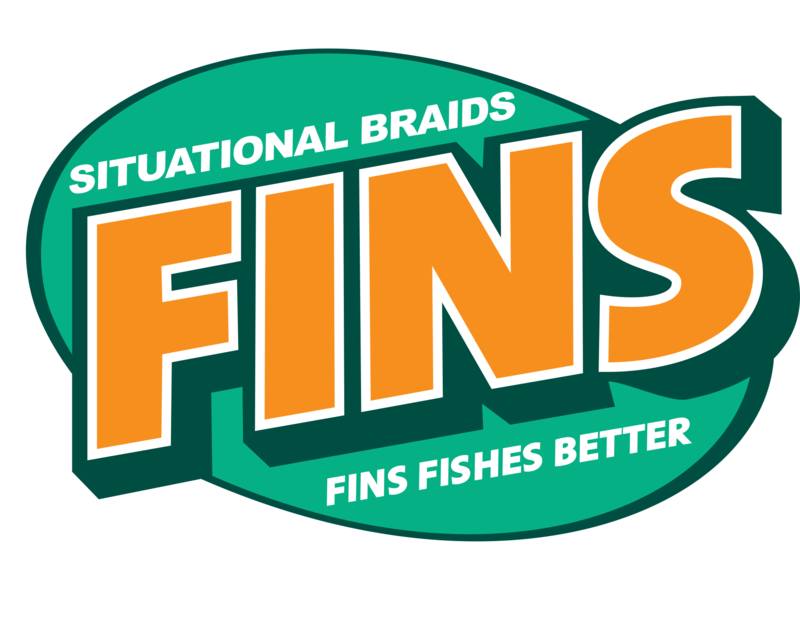 For years FINS has developed expertise in coloring, coating, and other post-processing techniques needed to make Spectra fiber lines user friendly. 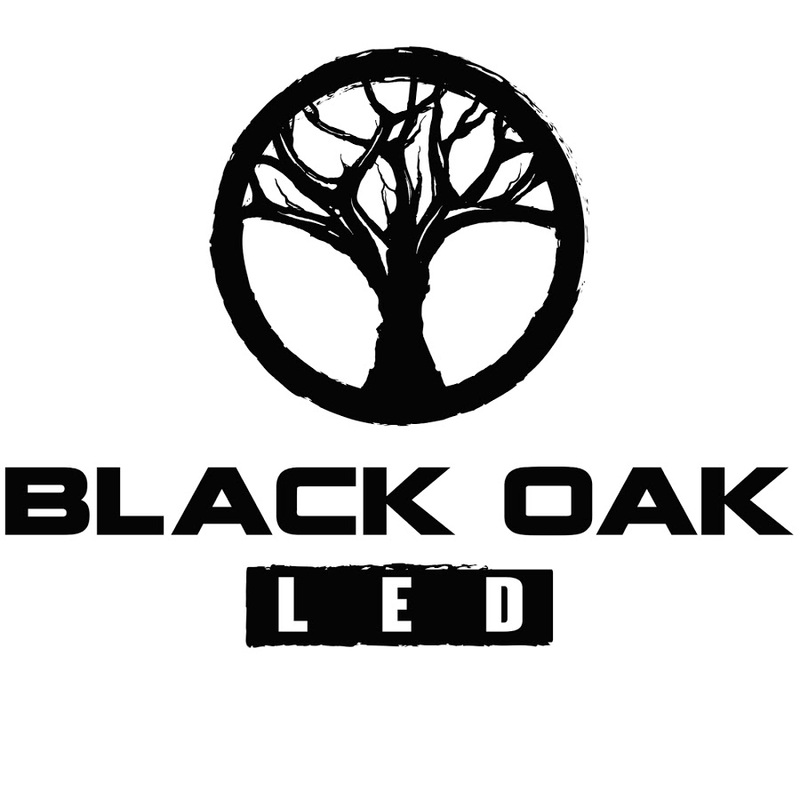 Black Oak LED has quickly gained a reputation for producing the highest performing, longest lasting lights on the market. 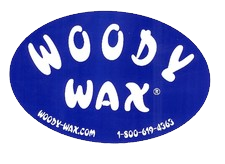 A little Woody Wax goes a long way. One of the most complete lines of boat care products available. Copyright © 2017. Du South Fishing Charters. All Rights Reserved.